Here at Pisces Services Ltd we have excellent equipment that has been carefully chosen to do the best job that it was designed to do. 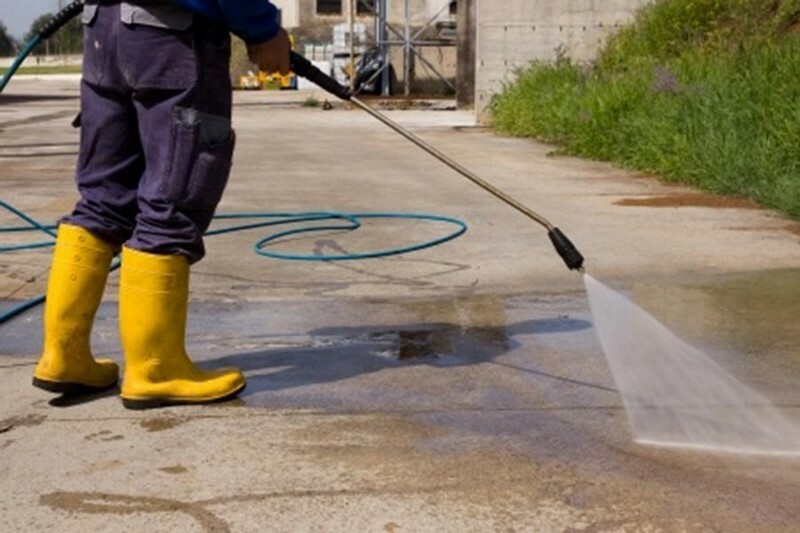 When we carry out projects that require pressure washing, we use industrial equipment that is able to clean driveways of moss and ground in stains such as car oil. We are also able to complete projects such as cleaning decking which requires regular care, and our team can complete work such as restoring patios and pathways. To find out more, please call us directly, email us, or use our contact form for a prompt response.